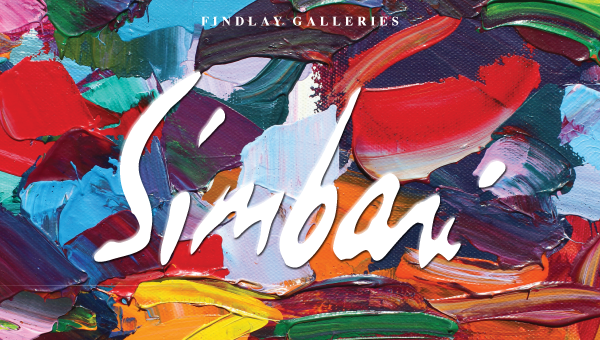 Findlay Galleries in Palm Beach is delighted to present a collection of paintings by renowned Italian palette knife master, Nicola Simbari. 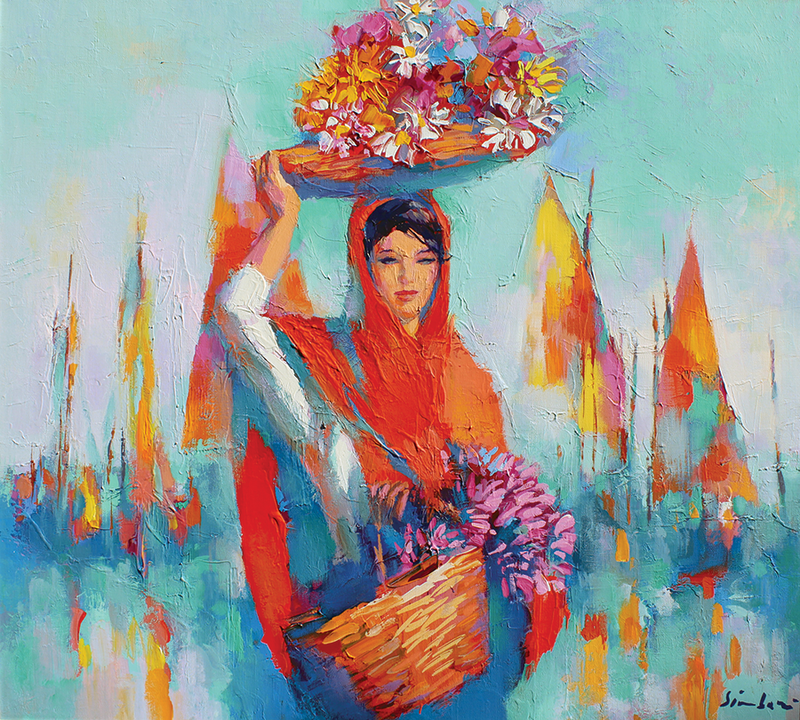 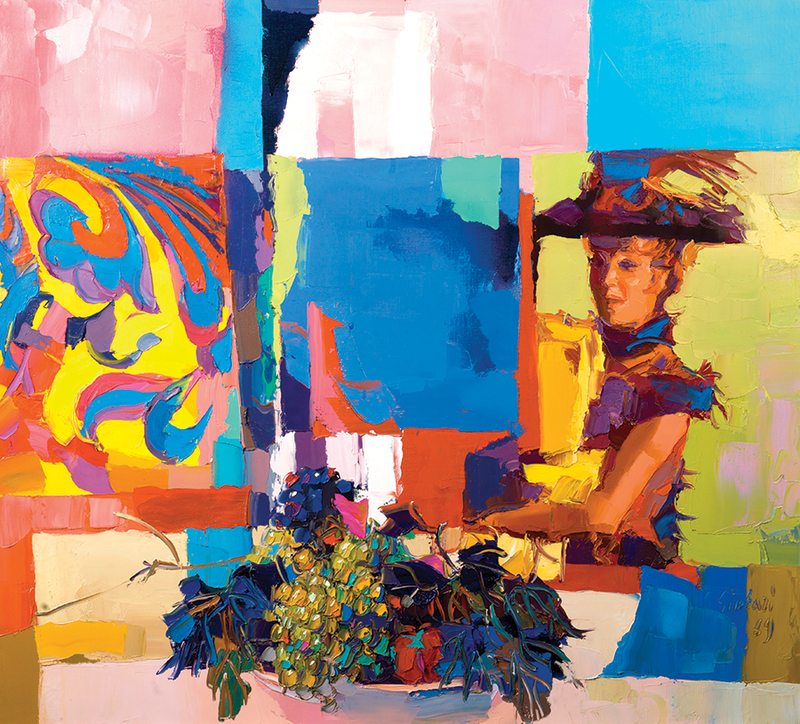 Simbari’s works are bursting with color and emotion, exuberance and immediacy. 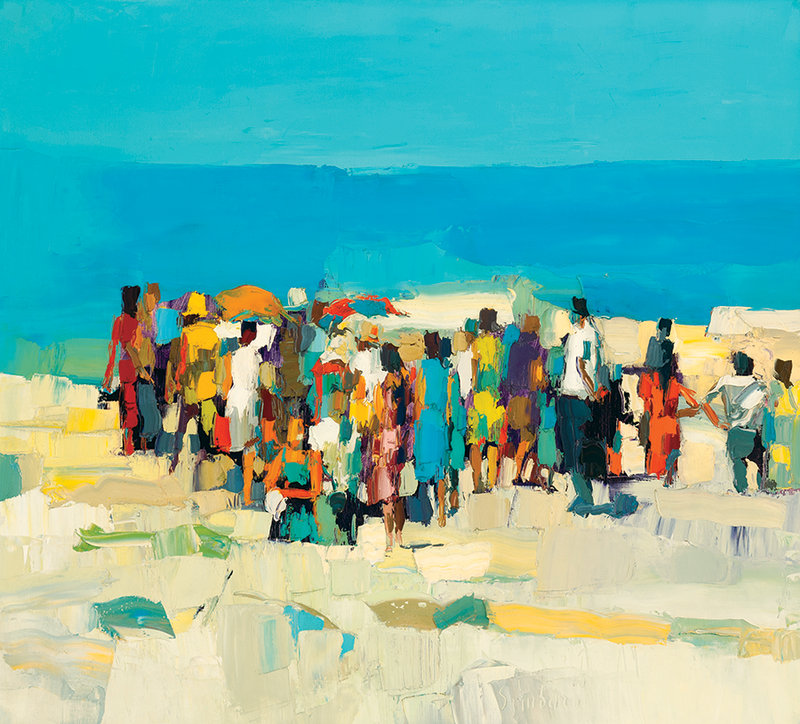 He built his canvases with the impasto of angles and contrasts from the beauty and excitement in simple moments, mere objects, and even fleeting patterns of light that most would bypass as ordinary. 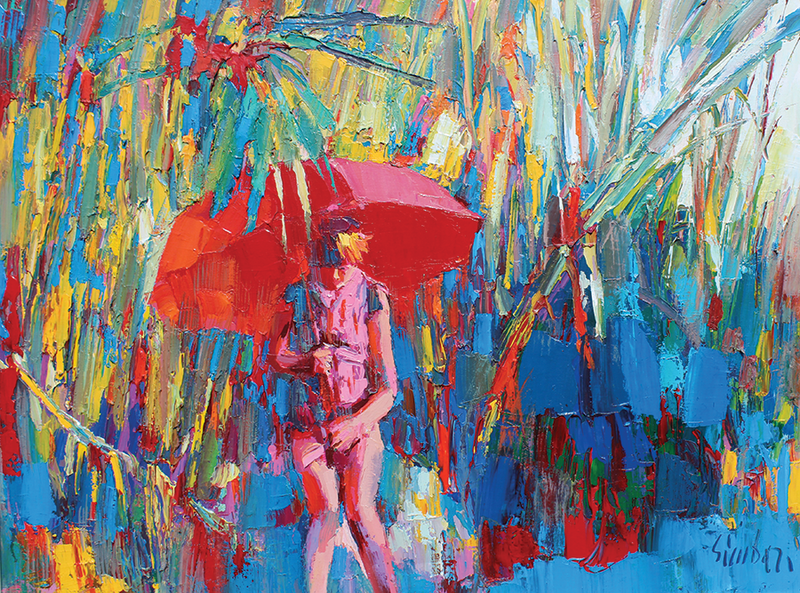 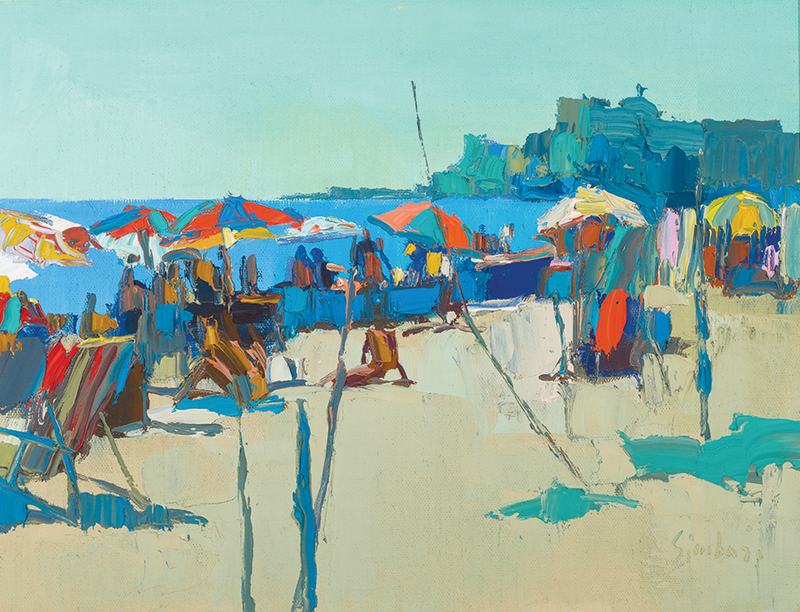 Nicola Simbari’s Exhibition is now on view at our Palm Beach Worth Avenue Gallery.